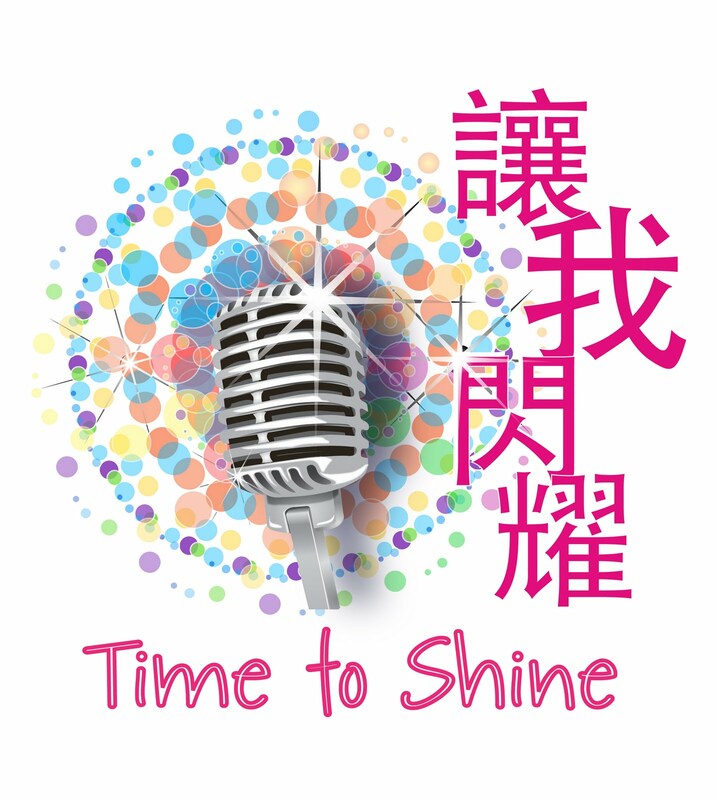 a cappella behind the scenes: 讓我閃耀隊伍 Time to Shine, teams! 讓我閃耀隊伍 Time to Shine, teams! Thanks to your enthusiastic response, we have now selected six teams for the 'Time to Shine' program. Get ready for a challenging month! After that, it will be your 'Time to Shine' on October 12!